Transform your business with Arlo! 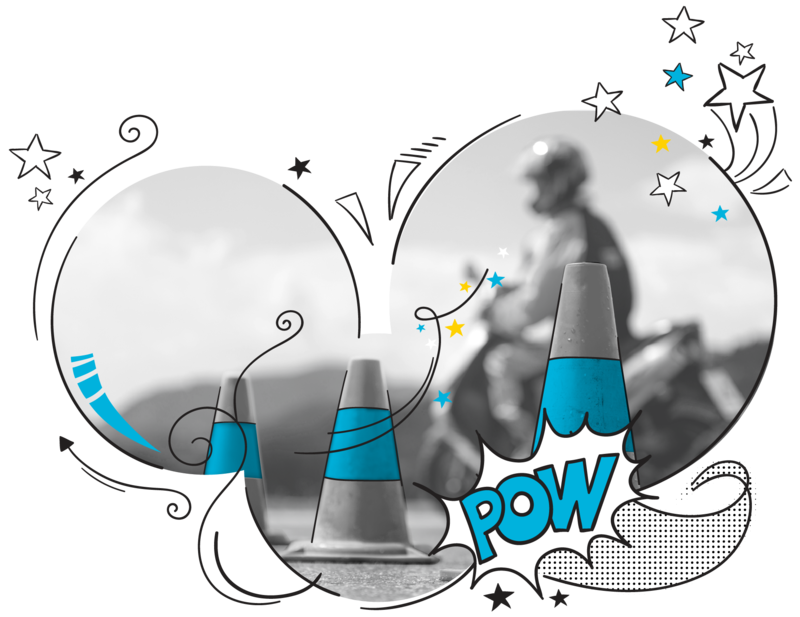 Arlo will take your motorcycle training business to another level. Arlo automates manual processes and makes everyday tasks easy, but that’s just the start. We’ll inject innovation, give you a competitive advantage, and provide you with the tools you need to manage and grow your operation. Complex room and presenter scheduling tasks made easy with Arlo’s powerful scheduling tools. 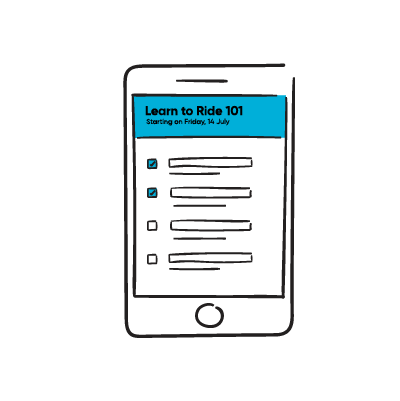 Make your course administrators life easy with a one-click cancellation and refunds process. Connect Arlo with your other business applications so there is no double data entry and no errors in translation. Arlo offers the best e-commerce experience for selling courses. Nothing else comes close. These are just some of the features customers love about Arlo. Attendance sheets are a thing of the past. Trainers can record attendance directly on their mobile phone from the track. 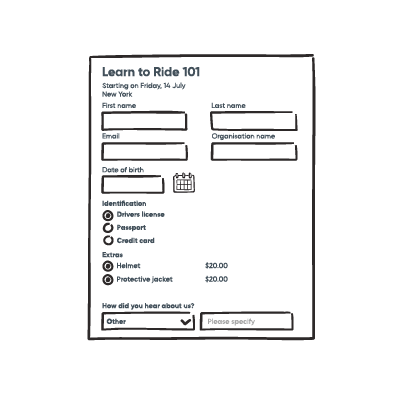 Arlo includes a flexible registration form builder so you can create forms that capture the information you need. Arlo will automatically remind clients when their certification or license is about to expire and then create and track the renewal. 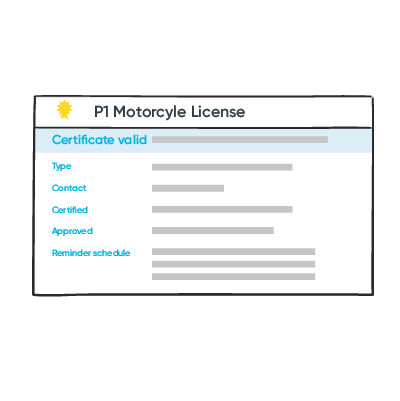 With over 10 years in the commercial training industry, we have a deep understanding of what takes to build a successful motorcycle training business.